Planning for the 2019 Conference is beginning and we need your help! New to the conference this year, we are asking our members to create the conference theme and logo! The theme and logo are used in many Conference communications, memorabilia, etc., and help to give the conference some direction. Anyone interested in trying their hand at graphic design should consider submitting their theme and logo to the competition. The logo will be used to represent the event and should contain at minimum the dates (Oct 2-4, 2019), the city (St. Cloud), and the conference theme/tagline. Logo should be provided in both color format (with a maximum of 3 colors) and black/white format. Design should be adaptable to accommodate on-line use, print and screen-printing. 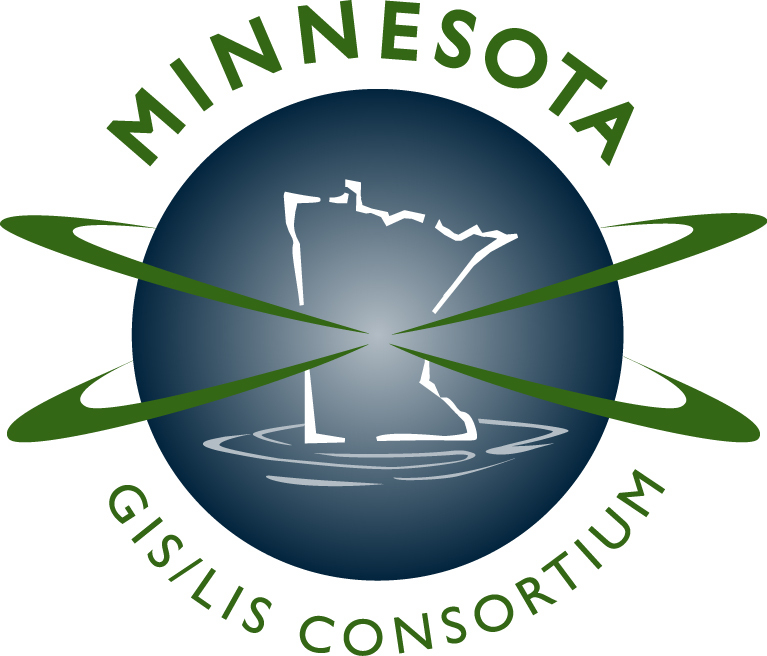 The final accepted logo becomes the copywritten property of the MN GIS/LIS Consortium; upon acceptance of the logo by the Consortium, the designer relinquishes any copywrite to the logo. Examples of previous years’ logos are available below. The winning artist will be selected by the Conference Planning Committee and will be notified in early March. 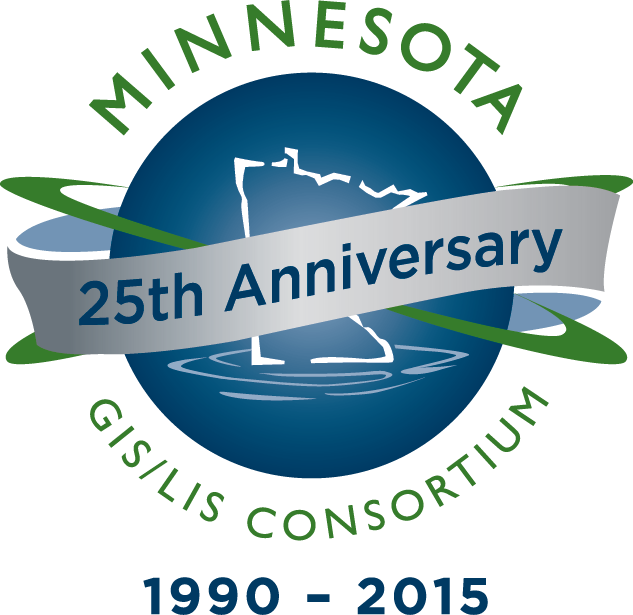 Please contact conference@mngislis.org with any questions.